Vinification: Manual harvest. Maceration for 25 days with permanent temperature control. Complete malolactic fermentation. Tasting notes: Intense red color with violet highlights. 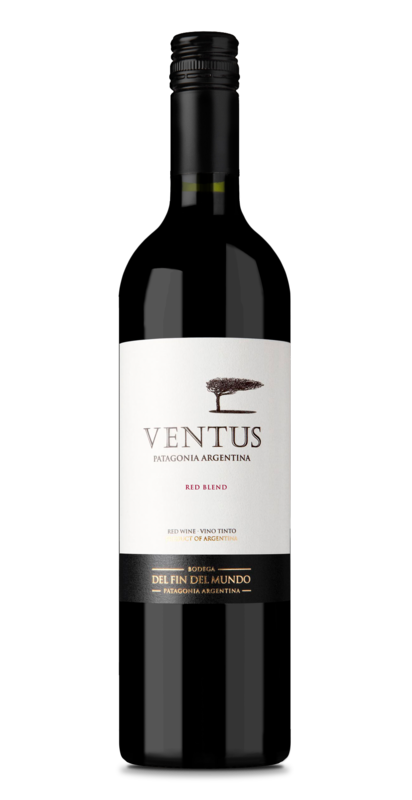 Aromas of red fruits and plum jam, with chocolate, cinnamon and tobacco notes. On the palate it is fruity, friendly, with rich acidity and soft tannins. Balanced finish. Food pairing: Tastes great with some grilled meat, spicy pasta’s, pizza or cheese dishes.